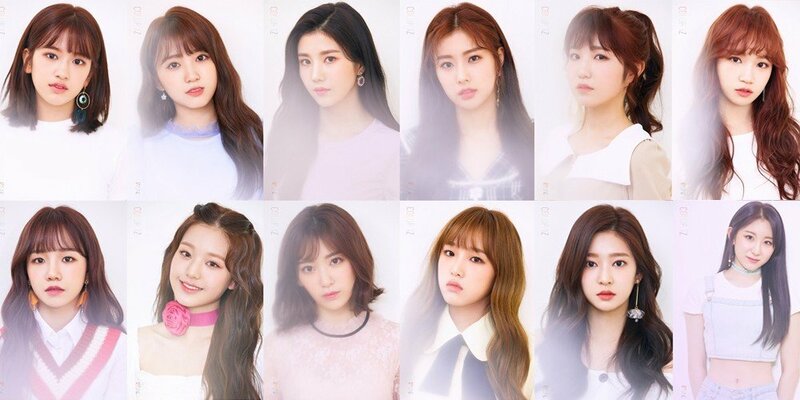 IZ*ONE have confirmed their appearance on JTBC's 'Idol Room', just a few days after news of their guest appearance on 'Weekly Idol'! The girl group's 'Idol Room' recording is scheduled for October 17, while the episode's broadcast will be on October 30. Now fans will have a chance to catch IZ*ONE shine on both 'Idol Room' and 'Weekly Idol'! Meanwhile, IZ*ONE's debut mini album 'COLOR*IZ' is set for release on October 29 at 6 PM KST.